Veer Savarkar Gurukul has been carrying out the noble work of providing education to the needy. The Gurukul houses around 50 children (age group 4 years to 16 years) who have no access to education in their home towns, some of them being orphans/having one parent. They are very well taken care by Mr. Shirodkar who ensures that they get the right upbringing & best education. There is no distinction of caste, creed in the Gurukul, with emphasis being on becoming good humans. The institution doesn’t abide by caste, creed barrier and it is not funded by the Government. We have seen students passing out of Gurukul & successfully working in reputed organizations/firms corporates like Indian Railways, ITI, Dmart etc. 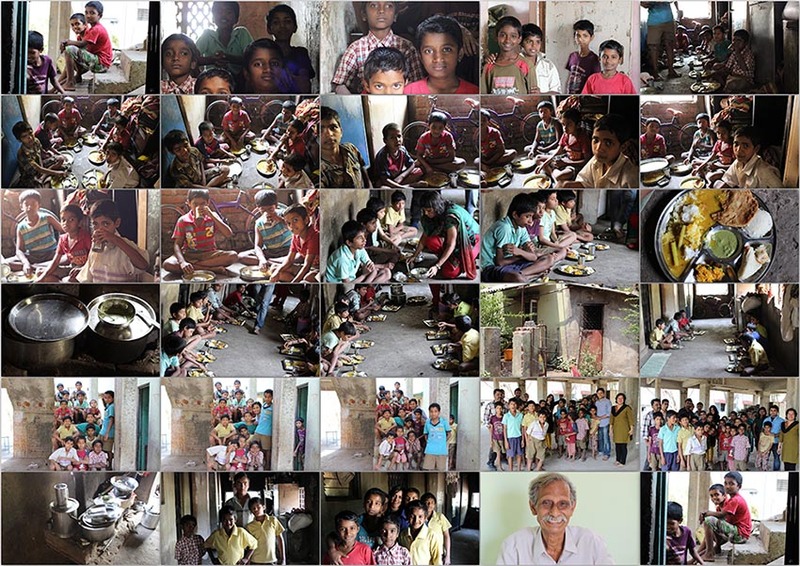 These children otherwise would not have known what education is in their lives had it not been for this one man of God, Mr. Shirodkar (we lovingly call him as Kaka) who has sacrificed his life for this virtuous cause of bringing education in the lives of so many needy children! He does more than a mother & father would do for their children. Kaka is over 76 years of age. He is ageing but inspite of his health he strives for the children like no parent would do. We have endeavored consistently to partner with Gurukul for providing their basic requirements like grocery, paying school & examination fee for children, procuring stationery for them, providing medical aid & supporting Gurukul’s miscellaneous basic essential requirements. We are committed to the cause and want to continue supporting Gurukul for it’s wonderful work of bringing education into the lives of the downtrodden but more importantly shaping good human beings!